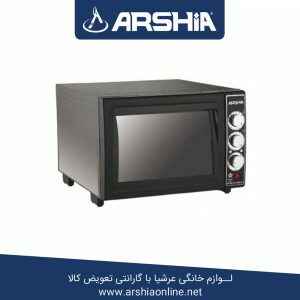 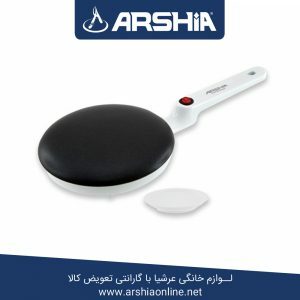 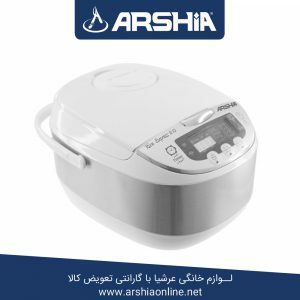 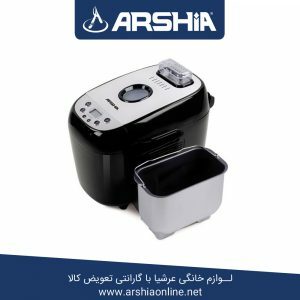 If you travel frequently, ARSHIA Travel Iron is perfect for ironing everything in five minutes instead of twenty minutes. 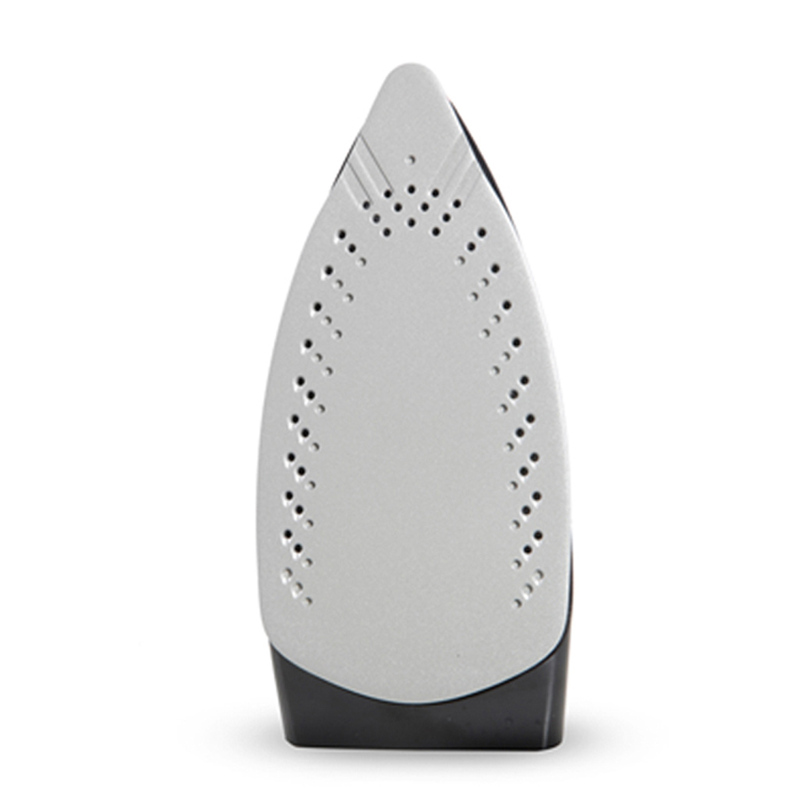 This iron works best for getting out the quick wrinkles that always appear after your pressed clothes have been compressed in a travel bag or suitcase. 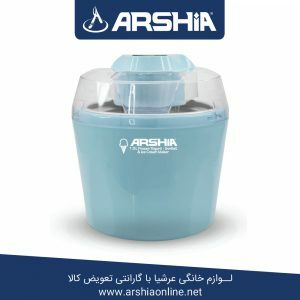 This product has a 2-meter long power cord very flexible, easy to use dual voltage switch with 1085 Watts. 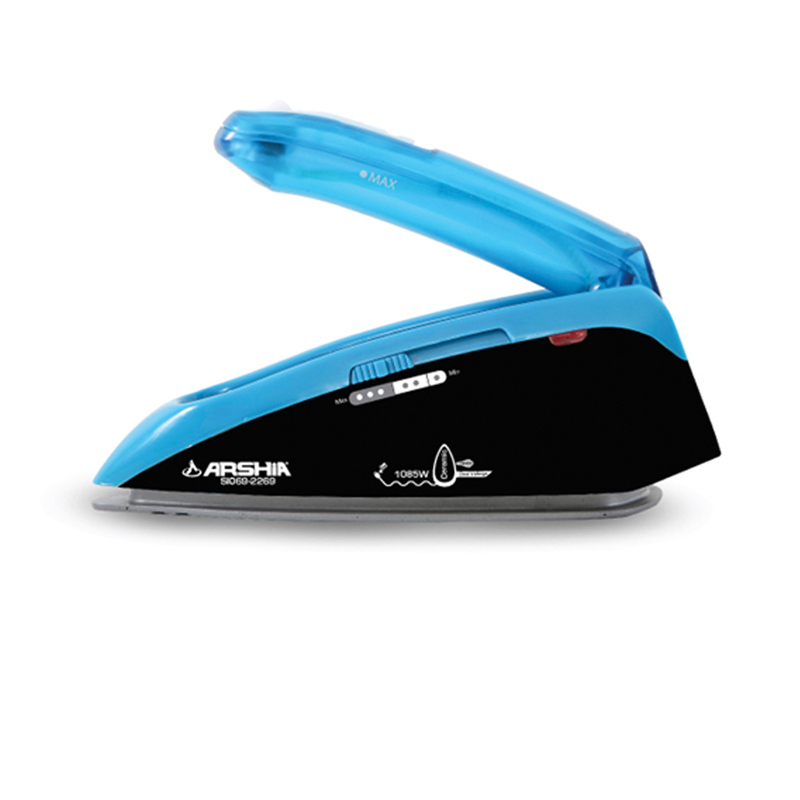 It is made of ceramic soleplate that facilitates smooth ironing without fabric damage, with a foldable handle this iron is compact that you can easily fit inside your luggage.